If you follow me on Instagram Stories (@thekeytochic), then you've likely seen me feature new arrivals by Who What Wear at Target each week. 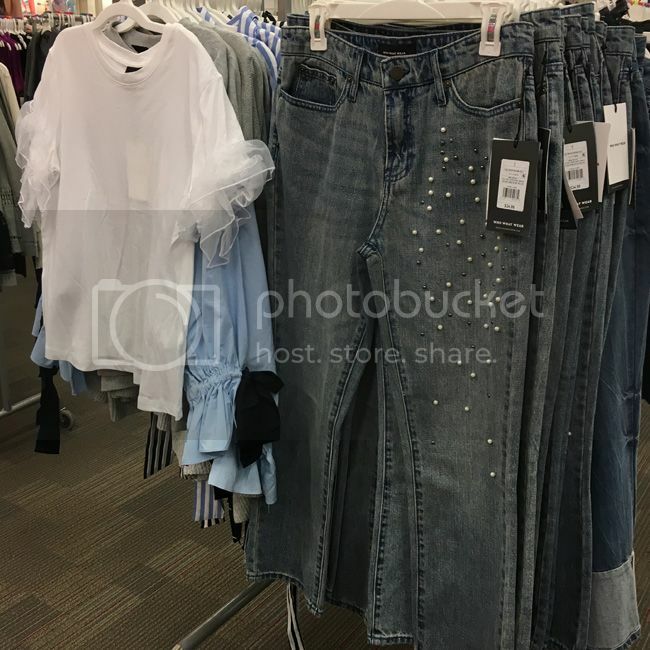 The Who What Wear Collection is always one of the first stops I make when I visit Target because I know I'll find something sophisticated, affordable, and easy to integrate into my wardrobe. This month, there are so many stylish pieces, especially for the upcoming holiday season. 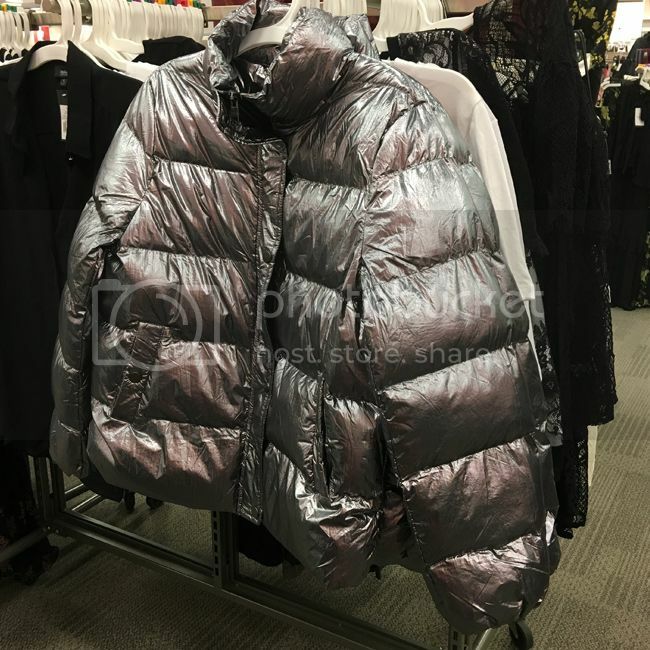 Here's a preview of my favorites from the holiday 2017 collection. 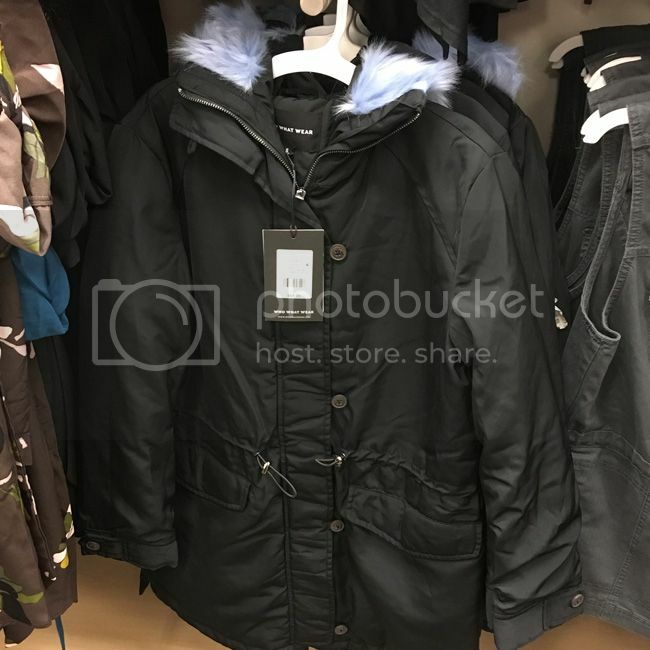 Parka with faux fur trimmed hood, $69.99 (also in olive). 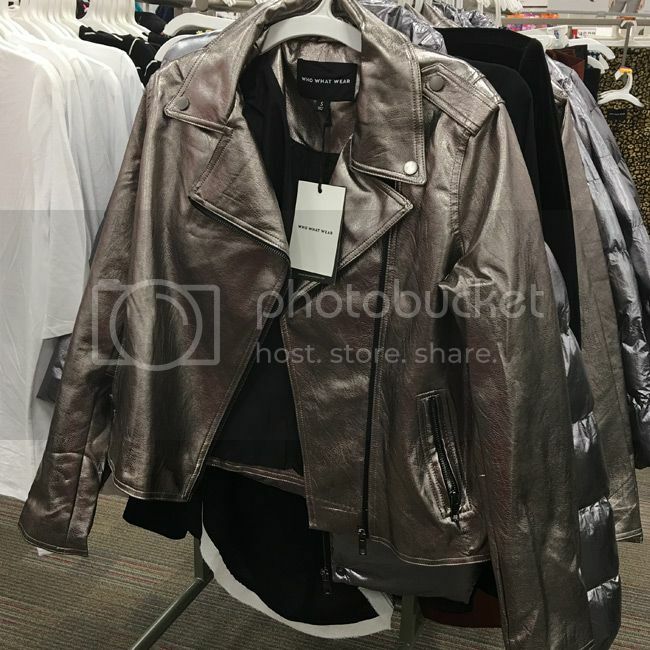 Metallic moto jacket, $44.99. The fit is boxy. 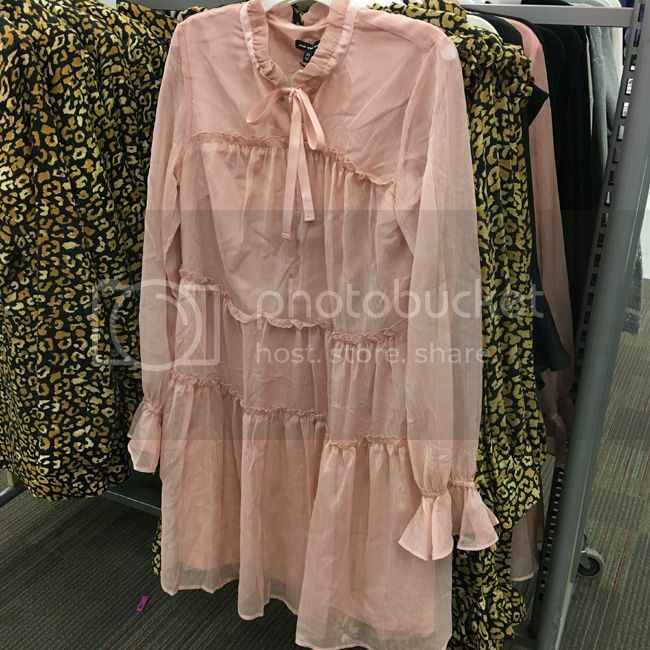 I think this would be great styled with a band tee and a dressy skirt. 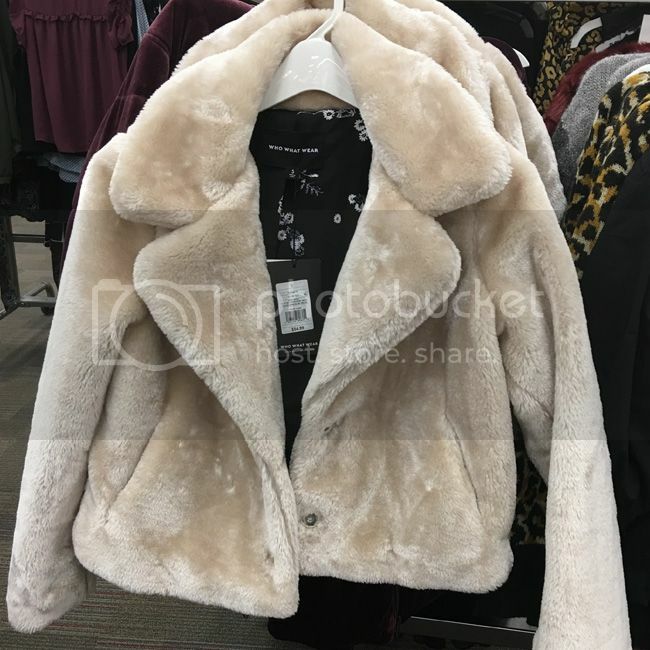 Faux fur cropped coat ($54.99). How fun is the lining? Pearl-embellished denim is a key trend this season, and this pair ($34.99) is perfectly slouchy. I love them paired with the ruffle-sleeved tee ($22.99). The satin and lace midi dress runs true to size, and also comes in black or navy. It has a tie at the waist, flowy silhouette and looks great with open-toe heels. I'm thinking of wearing mine with these Who What Wear floral pajama trousers ($29.99) and my Gucci belt. I have a soft spot for tiered dresses. This one is the prettiest shade of pink and runs true to size ($34.99). 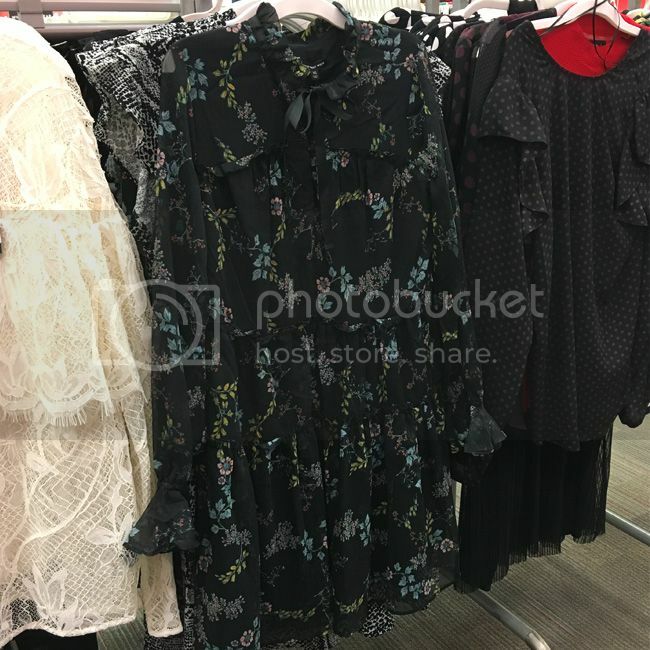 It also comes in this black floral print ($34.99). 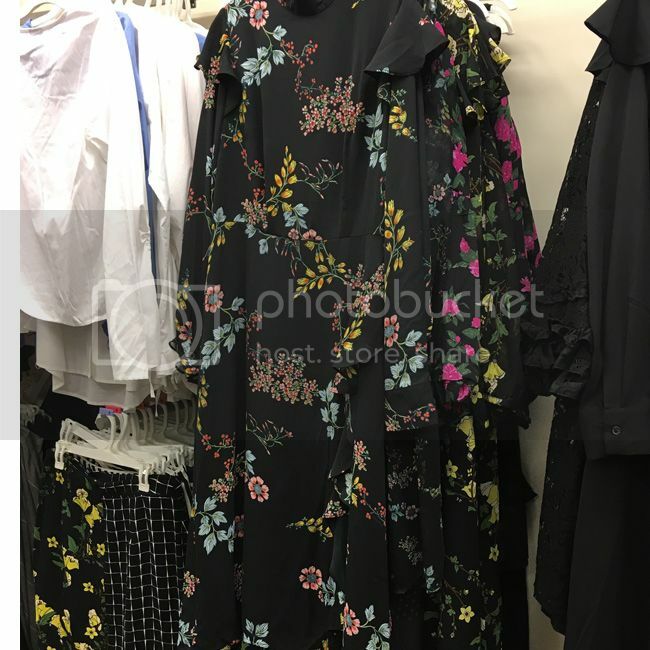 I took this one home because the gorgeous blooms and romantic details gave me Erdem vibes. 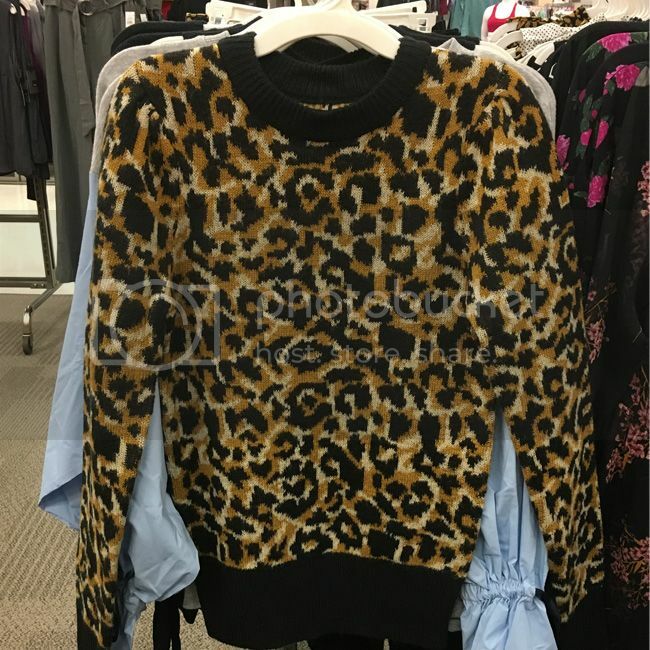 I tend to wear more animal prints in the fall ad winter, and this leopard print sweater ($29.99) with slightly puffy sleeves was irresistible. 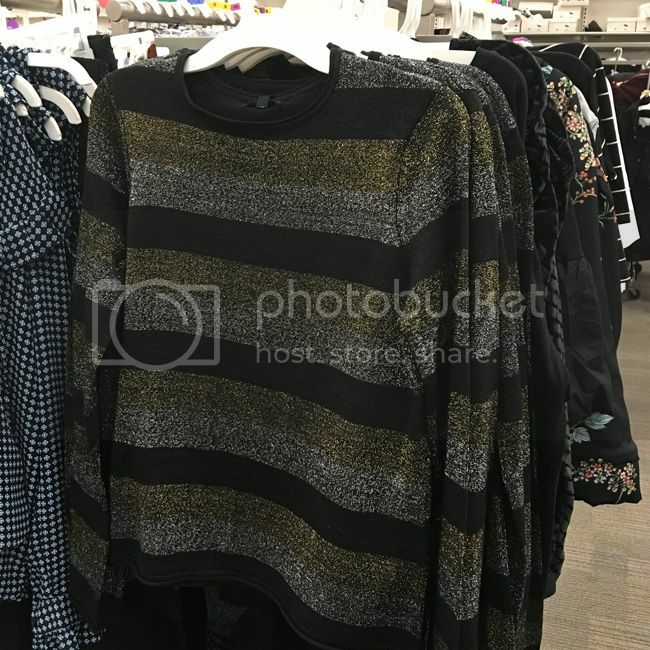 I think it would look amazing with these black cropped corduroy pants ($32.99) from the collection. 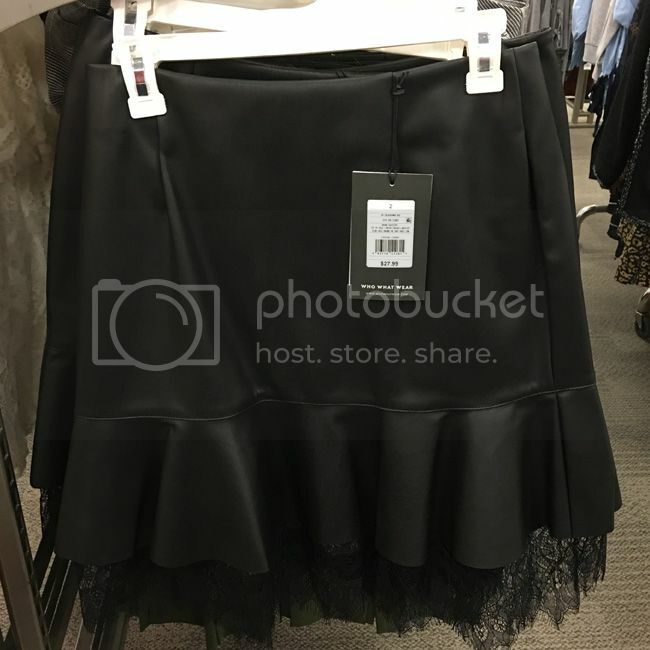 I adore the flounce and the lace trim on this lace layered mini skirt ($27.99). It's the ideal piece to wear with a dressy blouse or fitted sweater (like the metallic striped one) tucked in. This ruffled slit midi dress ($36.99) is on my wish list. 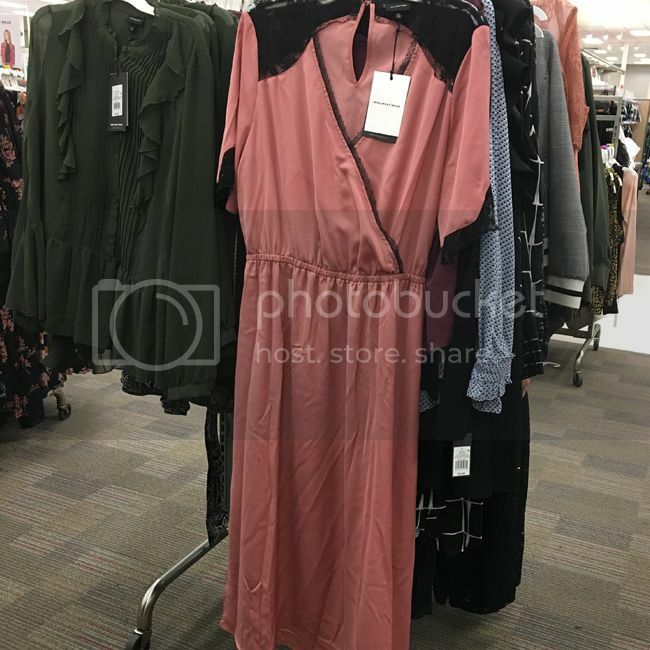 It would look cute with a leather jacket and high heeled boots for winter. This cascade lace blouse ($22.99) and metallic pencil skirt ($27.99) would make for a chic holiday office party look, especially with these patent ankle strap heels ($37.99) by Who What Wear. 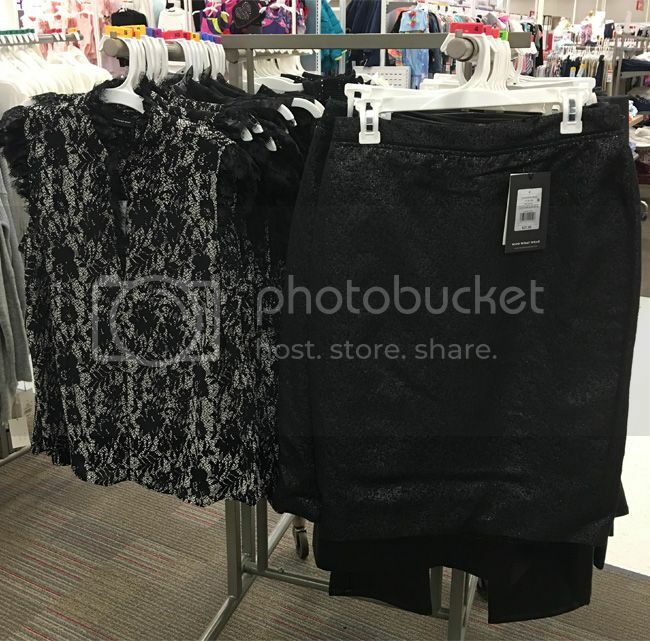 Want more Target Style? Keep up with my frequent shopping adventures on social media @thekeytochic.